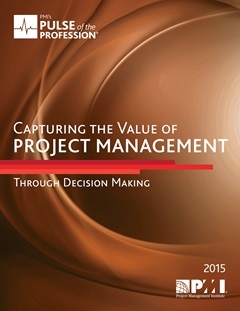 Annual global survey of project, program and portfolio managers representing the important trends in project management. 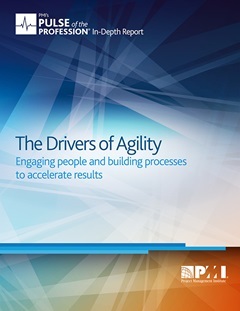 Businesses are stepping forward towards growth and development. 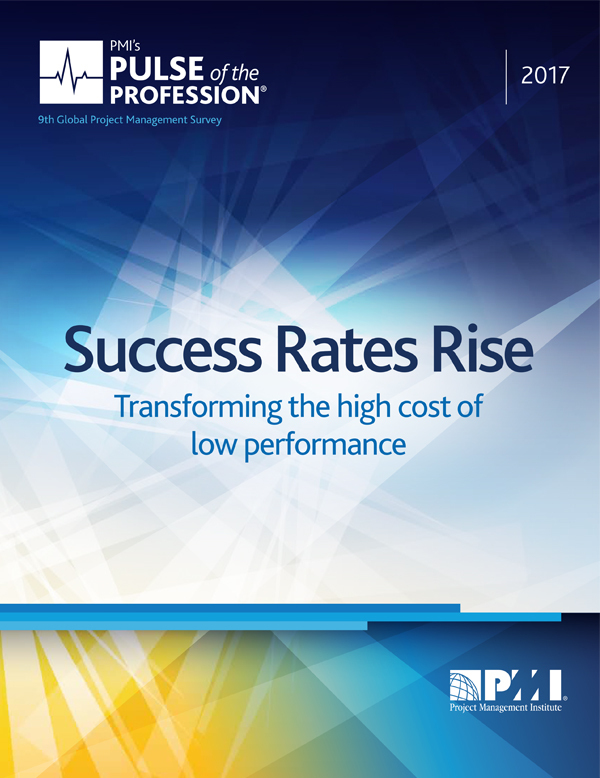 By applying tactical ideas they are experiencing more success, and it’s surprising to see that for the first time in five years of Pulse of the Profession research, the project success rate of various organizations is drastically increasing. Many businesses are achieving creative goals and project targets are being completed within the desired budget. There’s a decline in the money being wasted owing to the failure of projects. 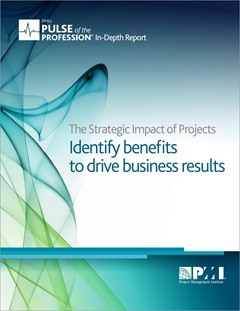 The results Pulse has given away in past few years still holds true: when accurate and demonstrated practices are applied, projects tend to be blooming with success. Our summary of Pulse findings for the individual practitioner. Includes practical advice from professionals like you. 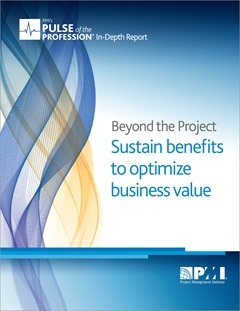 Project performance is moving in the right direction and organizations are getting a boost. Numbers tell the story. How will you improve business results? 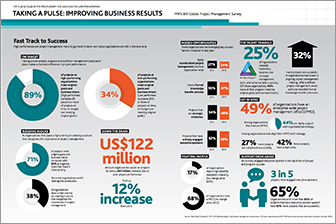 In comparison to the 2015 Pulse of the Profession result, the findings of 2016 saw more failing projects and considerable financial loss. Businesses wasted millions of money for every rupee invested because of poor project management performance. 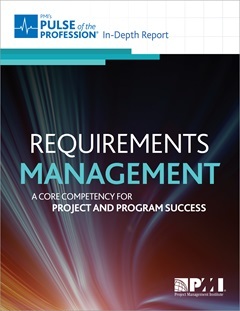 We provided guidance to organizations to reinforce the benefits of project management and its importance as a planned skill that can decrease failure, reduce expenses and improve success rates. 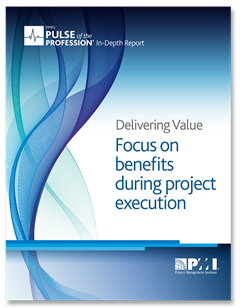 All through the year, we highlighted the profitable insight: how to achieve, deliver and maintain the importance that projects offer. 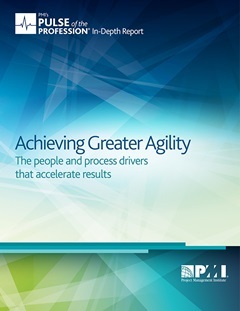 Transformation in any business occurs through plans and programs — by many different names. By highlighting the essentials of developing a project management culture, defining processes and cultivating talent, organizations can recognize the value of project management and achieve economic benefit. 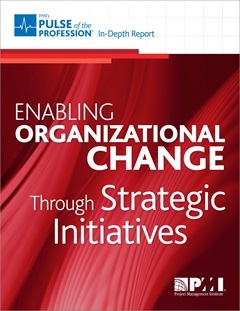 Merely 9 percent of the organizations graded themselves as exceptional on effectively implementing strategic plans to deliver good results in business. 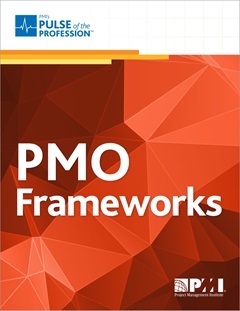 Established practices in project management fill the gap between strategy formulation and execution, allowing organizations to both “run” and “change” the business accordingly. 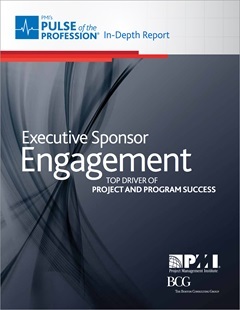 When businesses/organizations continually progress at program and project implementation, they accomplish success. 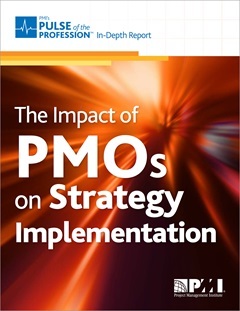 But when the management underestimates the advantage of useful project, program and portfolio management — strategic initiative management — they set their money at risk. 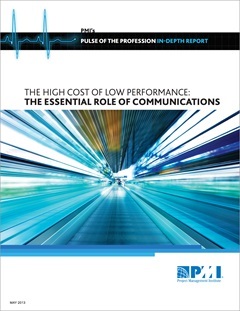 According to 55 percent of project managers, effective communication to all stakeholders is the most critical success factor in project management. Get the hard numbers behind this soft skill.